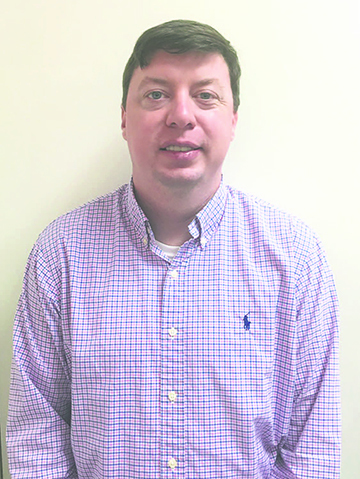 Horace Moore, Publisher of the Pickens County Herald, anounced this week that Brian Hamilton has been named the new editor of the Pickens County Herald. Hamilton is the son of Ginger Pearson of Aliceville and the late Steve Hamilton of Carbon Hill, Ala. Hamilton graduated from Dora High School in 2004 and graduated from the University of Alabama in 2008 with a Bachelor of Arts in Mass Communications. While at Alabama, Hamilton was a member of Sigma Alpha Lambda Honor Society, while serving as Animal Welfare Advocate for the Community Service Center, Secretary of the Carl A. Elliott Honor Society, SGA Test File Committee Chairman, Corresponding Secretary of Delta Chi Fraternity. He also worked as a news writing intern for WVUA News in 2005. Hamilton earned his Master of Arts Degree in Mass Communications from Texas Tech University in 2011, where he was the recipient of the Helen DeVitt Jones Graduate Fellowship and was inducted into the Golden Key International Honour Society. While at Texas Tech, Hamilton worked as a graduate research assistant for the Center for Communication Research Center and served as a feature writer for Texas Tech’s Athletic Communication Department. Hamilton also earned a Master of Science in Criminal Justice from the University of North Alabama in 2013 and a Master of Business Administration with a concentration in Marketing from Florida Institute of Technology in December 2015.